OVER 1800 SQUARE FEET!! 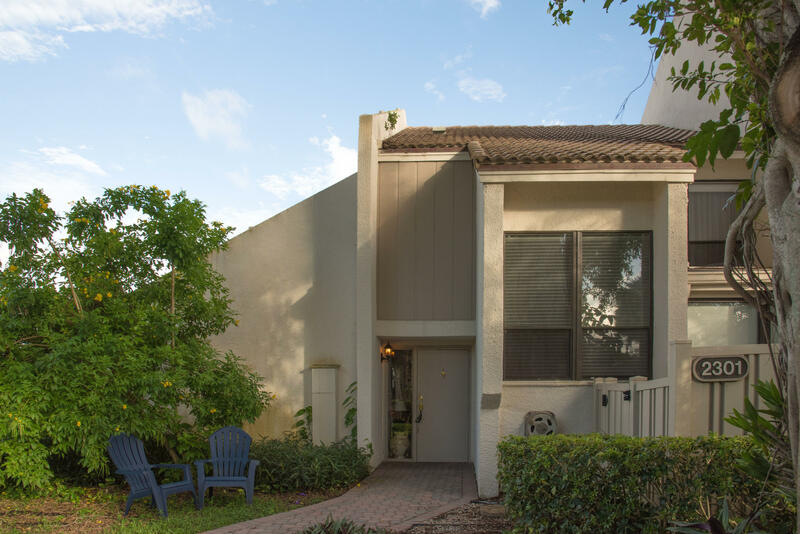 A beautiful corner townhouse in Boca West Country Club.Open concept with natural light.A/C AND HOT WATER HEATER ONE YEAR OLD. Upgraded kitchen with stainless steel appliances, quiet street.First floor bedroom or den with walk in closet. Cozy enclosed patio over-looking the golf course in the living room and extra open balcony in the master bedroom. Second and third bedrooms on second floor. Playground, basketball, nature trail heated pool. Unfurnished.Membership optional.Both full size bathrooms have shower stalls only..no tubs. Move-in Requirements: 1st, Last & Sec.dep. $100 App Fee.